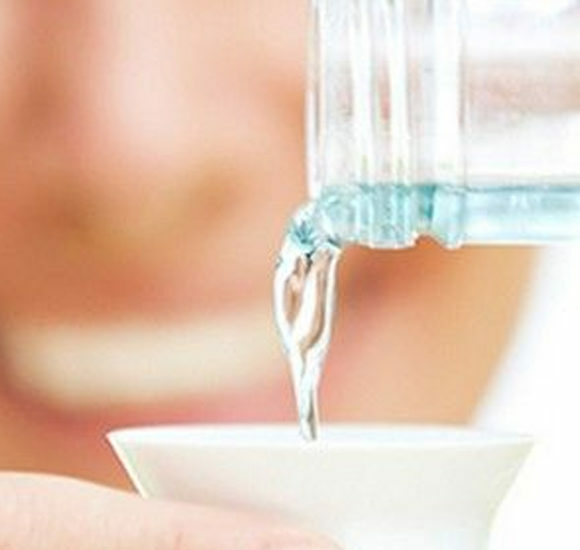 Fluoride is the most important ingredient that a toothpaste must contain.Fluoride chemically strengthens the teeth, making them more resistant to the breakdown by acids, which leads to cavities. Additionally, fluoride reverses early decay. The use of a fluoride toothpaste is essential in order to protect our teeth and maintain good oral health. 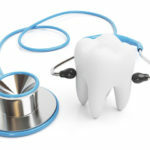 Which bad habits harm your teeth?